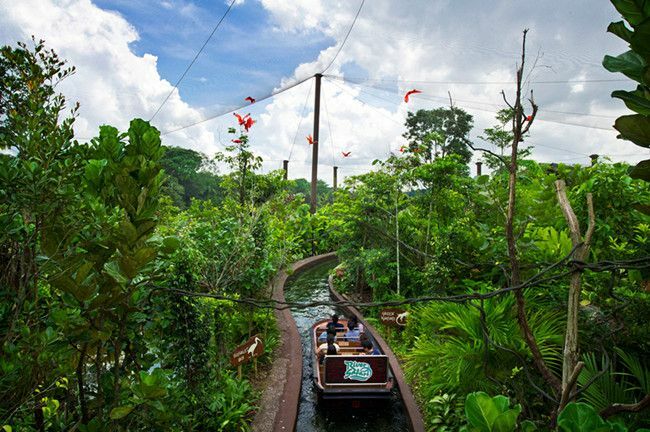 Are you ready to hop onto an exciting journey through River Safari? 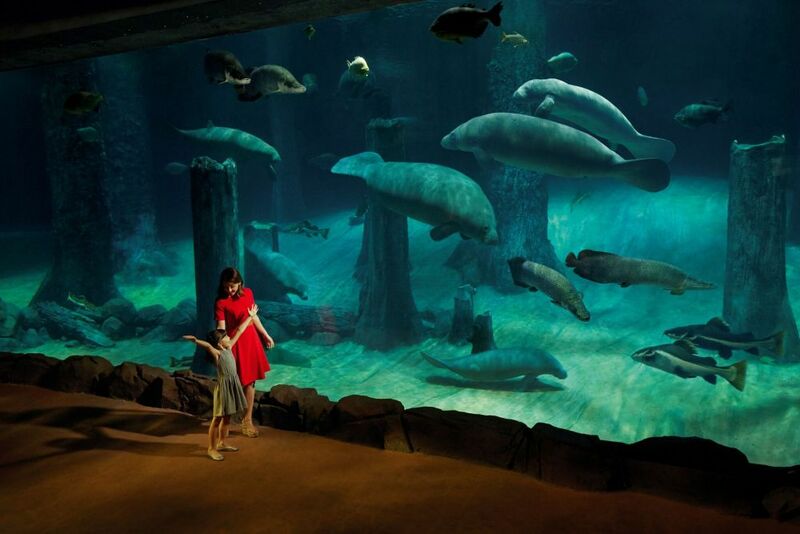 River Safari offers an unforgettable adventure inspired by the world's most iconic rivers. 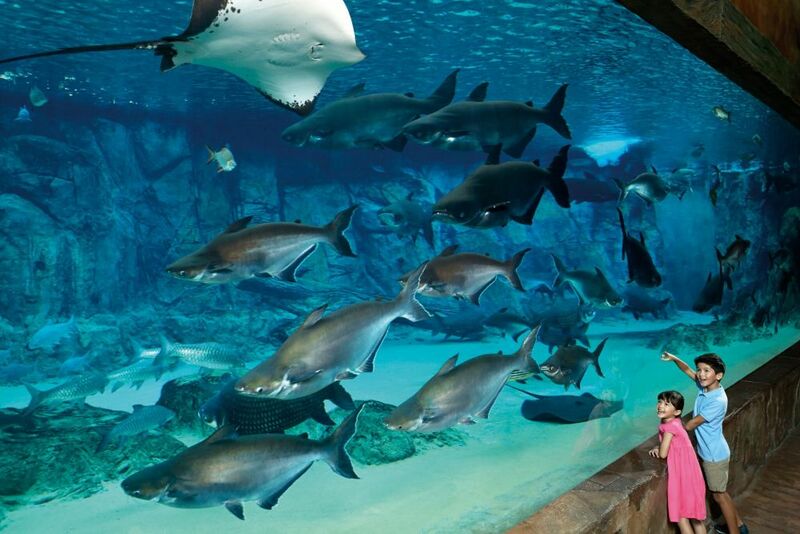 Not only does it feature the world's largest freshwater aquarium, it also houses one of the world's largest collections of freshwater fauna and over 6000 animals of different species. Easy cheap and fast . 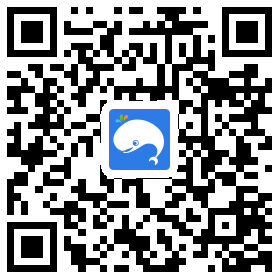 Definitely recommending weekendgowhere to my friends.!!! The ticket collection is smooth and fast. The river safari is great, boat ride is awesome but 15min a bit too short though. Panda viewing area nice too, do bring sweater if you are traveling with kids as it is very cold in there. 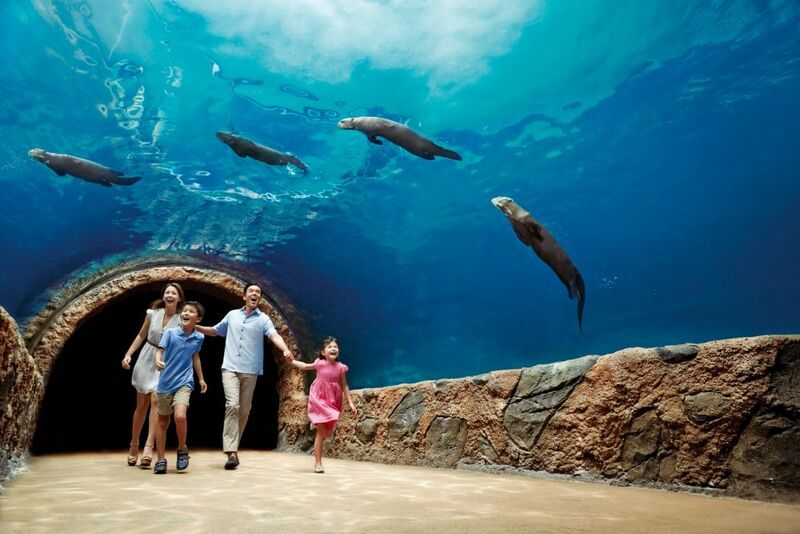 Tickets worked perfectly - skip the queue and get the River Safari tickets at a discount from Weekendgowhere! Good discount! Awesome place to visit! Nice experience to have a closer look on the animals and explore to the natures. 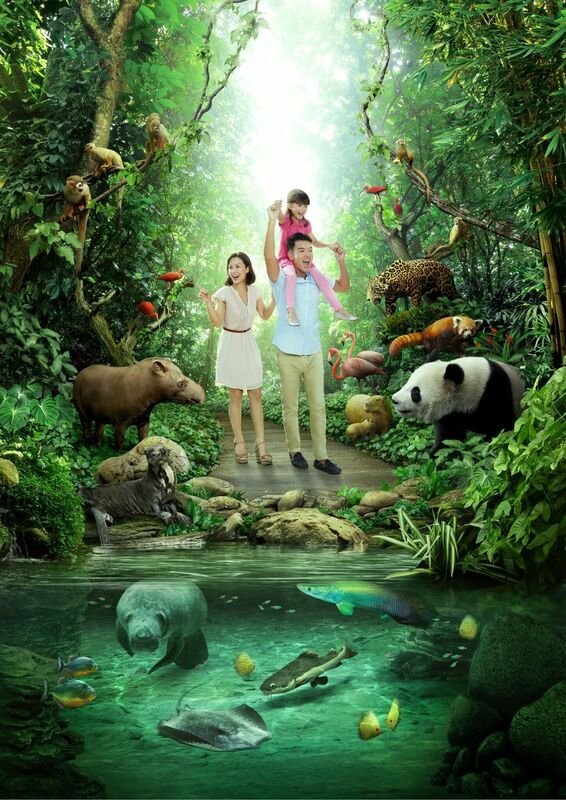 My favorite part are watching the adorable panda and the amazon river boat ride. A good experience for a family day, worth a lot to bring all of my kids here, since they loved Panda and try to come early to see the animals get feed. 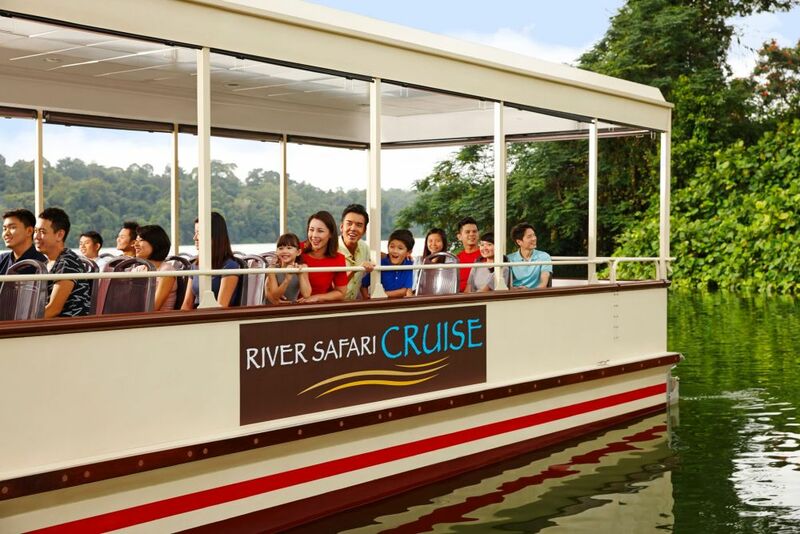 Tickets are inclusive of two boat tickets: Amazon River Quest boat ride and River Safari Cruise boat ride. Children must be at least 1.06m to take the ride. Expectant mothers are not allowed to take the boat ride. Guests who are in a wheelchair or in impaired physical health are not allowed to ride due to evacuation safety requirements. The boat ride is weather permitting.